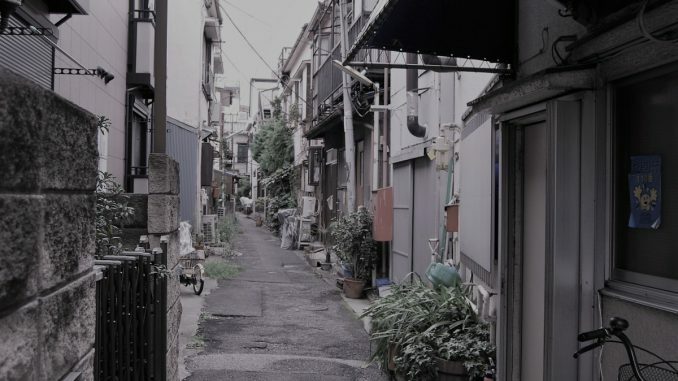 One of the frequently asked questions about Tokyo is where the backstreets exist? Then, we examined the best backstreets of Tokyo. In this article, we will introduce the top 5 nostalgic and neighborhood atmosphere locations. 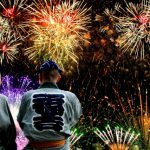 The summary table at the last part of this article would help you to choose where to visit from the 5 places. Araki-cho was an area of samurai house located because it is close to the castle of Edo (old Tokyo). 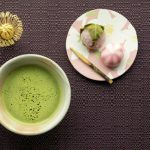 The gardens of Samurai house was opened to the public after Meiji restoration. Since then, the town became a favorite view point of Tokyo. It is also known as a film location of “ Your name ” directed by Makoto Shinkai. 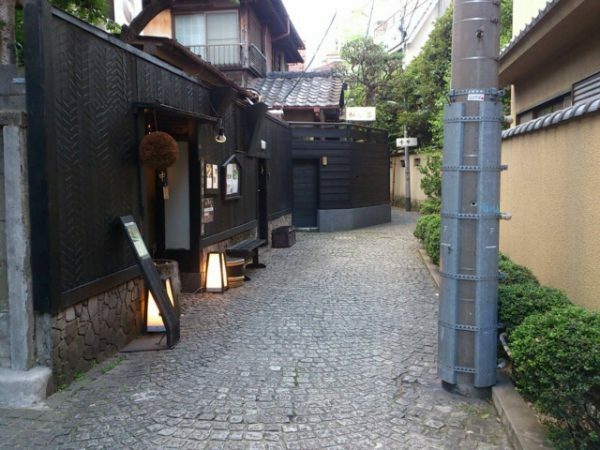 The restaurants in the area were where Geisha ladies entertain the guests in the fancy eating places. Nowadays, it is visited by many Japanese people who look back to the 1950’s – 60’s. Fukagawa is located in a south end of Tokyo. 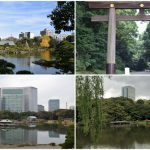 The area radically developed when it was bridged to the centre of Tokyo during the Edo period. The old Tokyoties visit the area for worshiping at the local temples. Then, more and more foods’ shops and stalls were built in front of the temples for visitor’s leisure. 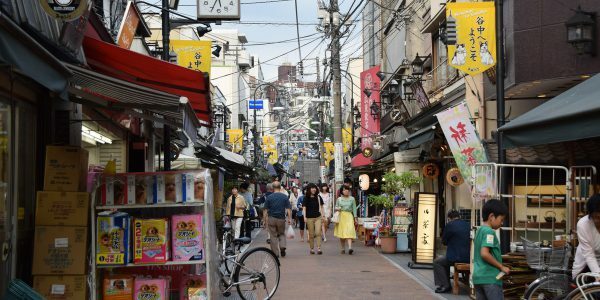 It still holds the atmosphere of the era and restaurants are in business at Nagaya that is a traditional Japanese style row house. Izakaya bar near the Monzennakacho district is full of Japanese sake lovers. 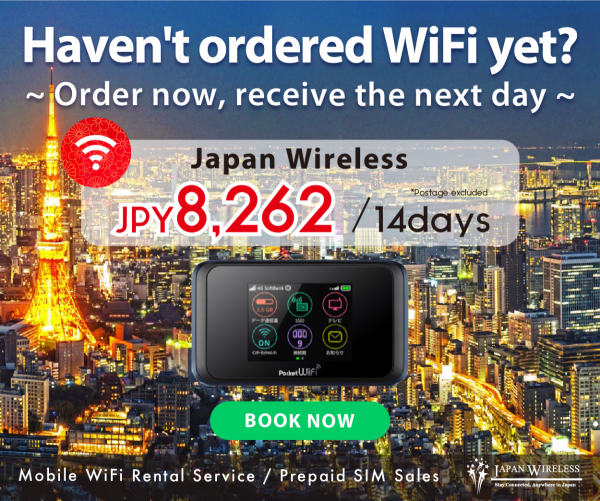 Due to the big fire of the early Edo period, many temples moved near the areas of Yanaka. And as a result, the number of its visitors and residents increased. The town is composed of winding alleys and old Japanese style houses. Good neighborhoods atmosphere attract wandering cats to visit, too. The view from the famous sun-set stairs makes many Japanese visitors feel nostalgic. 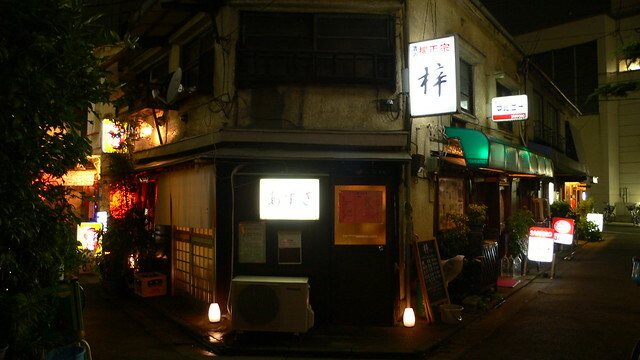 The area is relatively new backstreet where red-light district flourished during the Taisho era (1912-26). 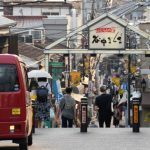 As the part of name stand for slope (Saka) in Japanese, the main street is an incline. Unique and photogenic stone paths still remain at the site. The local shrine of Kagurazaka, Akagi shrine, is designed by Kengo Kuma and has very modern and outstanding style using large glass window. 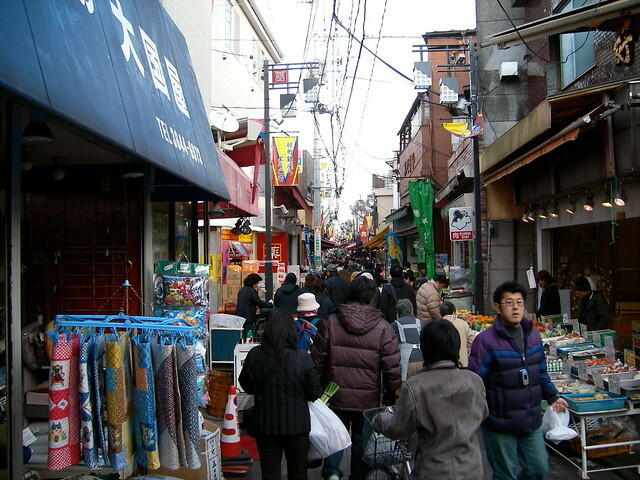 Sunamachi is a large scale outdoor shopping street which was largely grown during the 1950’s. The total length of the street is 670 meter and about 180 stores stand. Not only fresh foods such as vegetables, meat and fish but also ready to eat meals sell at good deal. Their catering foods have added extra flavor on the meals of locals. On weekends, the street is full of people expecting nostalgic but vibrant mood. 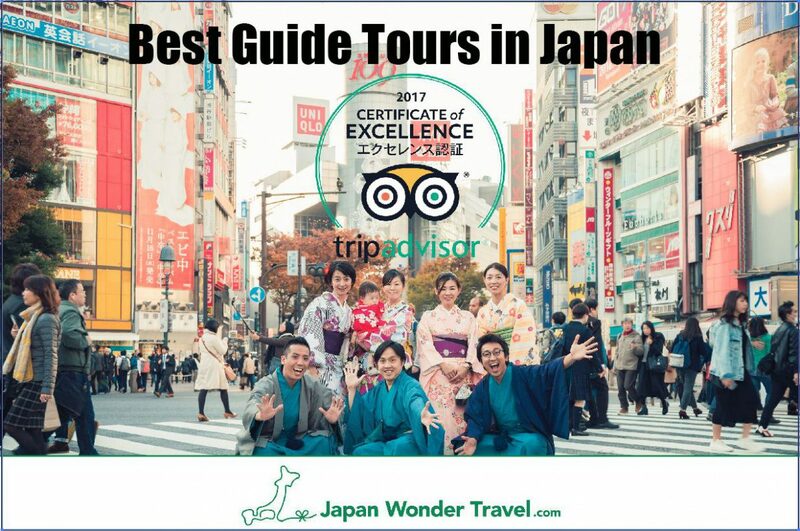 Any of the places above should probably be visited with an English spoken Japanese guide as you could easily leap the language barrier. The areas where you may have difficulties to get are highly recommended being associated with a guide.